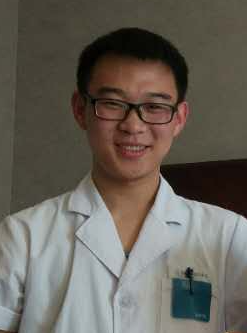 TCM Traditional Chinese Medical Doctor are doctors who study Chinese medicine instead of Western style medicine or in some instances are trained in both. 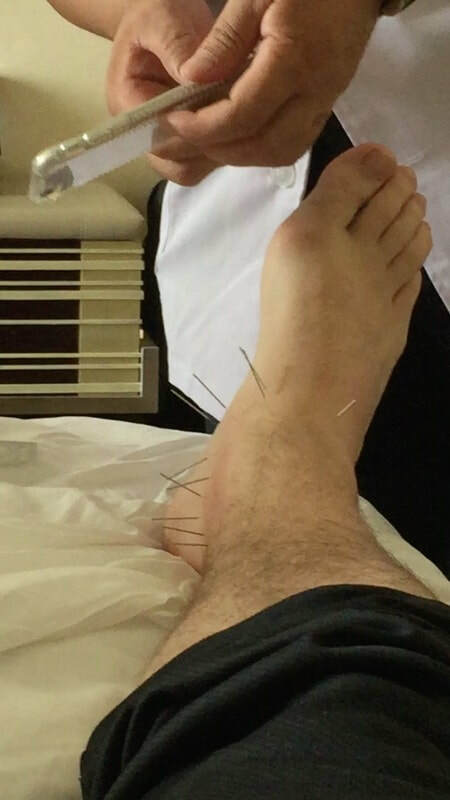 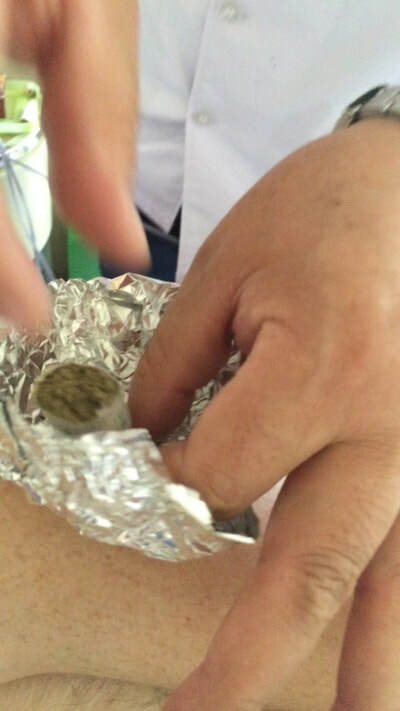 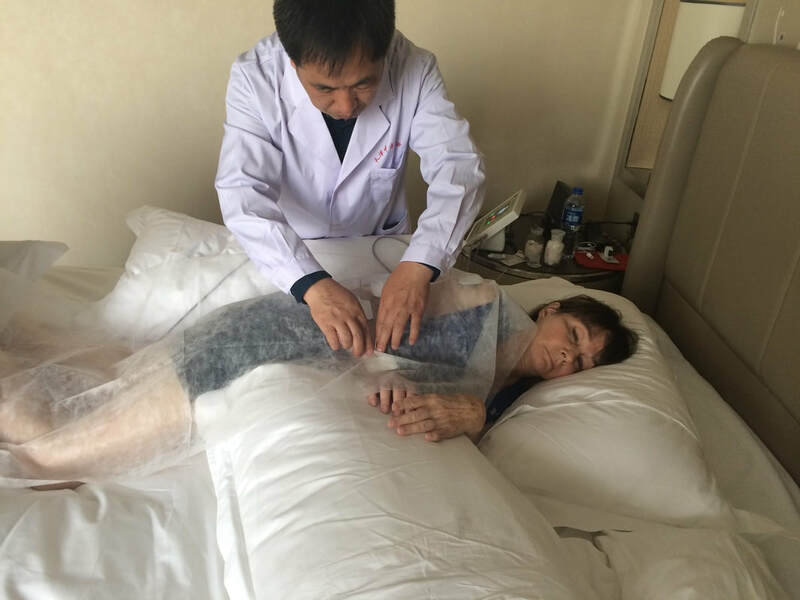 They are fully trained and licensed to practice Traditional Chinese Medicine here in China. We only work with the most reputable TCM physicians who have over 20 years experience and have earned the highest levels of certification. 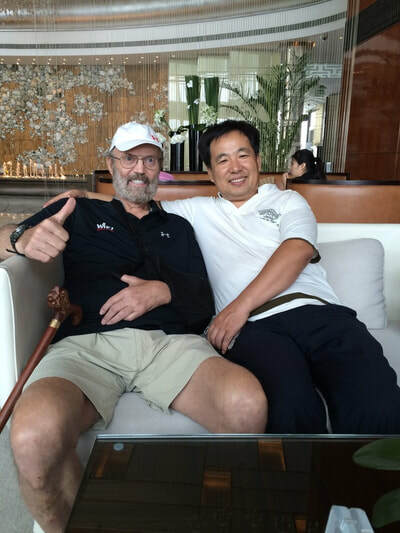 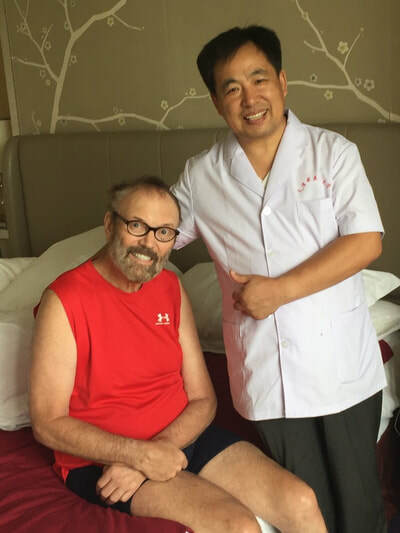 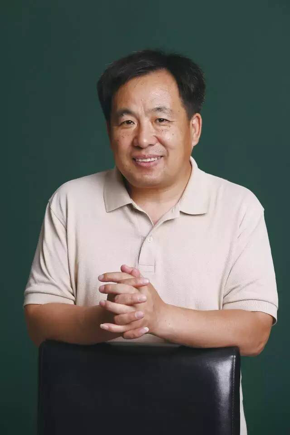 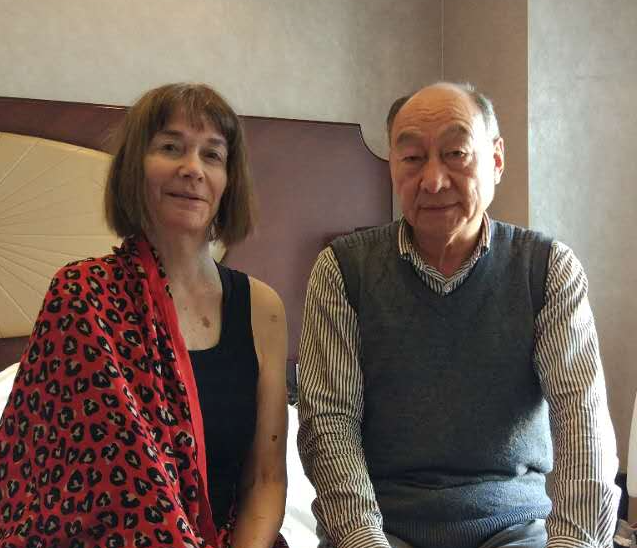 With over 40 years of experience in TCM, Doctor Zhang excels in stroke rehabilitation, Cervical lumbar disease, chronic spleen and stomach disease, tumor rehabilitation, deprementia, and insomnia. 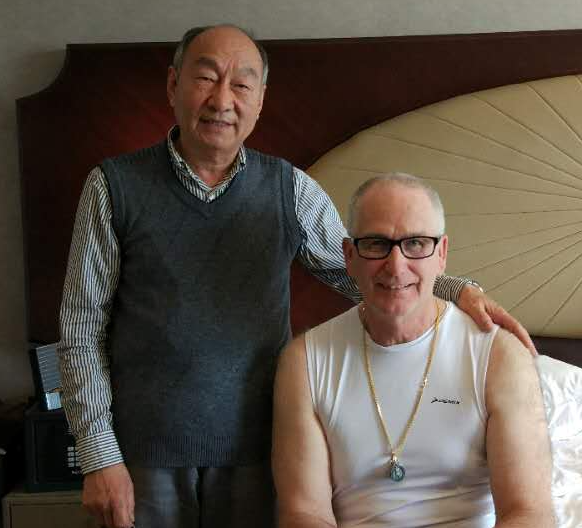 Practicing TCM in Britain for over 10 years, he is well-known and well-respected both at home and abroad.